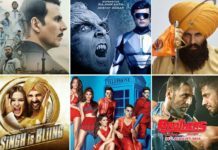 From Gabbar is Back to Airlift, a look at Akshay Kumar movies that will make you proud and give you goosebumps of pride after watching. Akshay Kumar, the man of few words and many talents has always showed best of his performance through his movies. Be it comic role or intense one, he done par excellence in all of his movies. With all the struggles and hard work, he has bagged so much awards and respect to his credit that it is difficult to undermine one of his movies and praise the other. 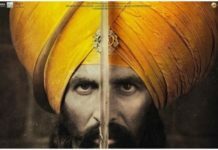 But in case you did not notice, we will tell you the best movies of Akshay Kumar that is a must watch and it will give you goosebumps of pride after watching. Considered as one of the best movies of 2014, this movie is entirely dedicated to all the people who serve in Army or defense. 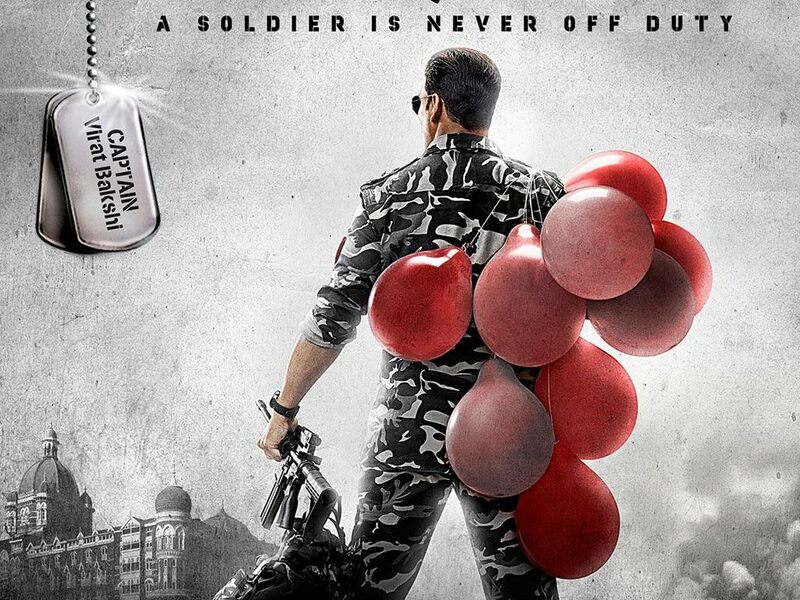 It is an entertaining movie with a beautiful message to praise the hard work of all the army men out there. It has received positive reviews from the critics. It reflects the life of a soldier who always contributes his best part in protecting the nation. 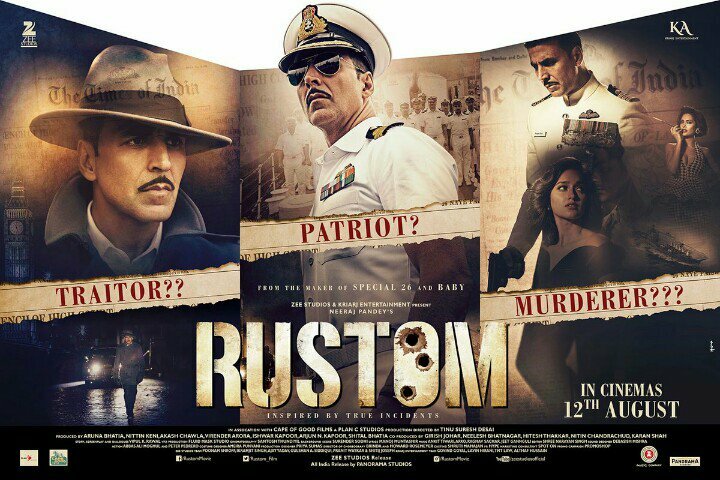 This movie is based on which has action, thrill, drama, and patriotism in it. It is a slap on the face of all the terrorist organizations which are set up in our country that are aimed to destroy the peace in the nation. It will keep you engaged, grossed, and intensified throughout the movie and it has an intelligent direction. All the parts are epic in this movie and it is a beautiful tribute to all the intelligence agencies in our country which protects us from the terror attacks and neutralizes them in the most peaceful manner. Even today this movie stands out amongst all the love stories that are made in Bollywood. It portrays some of the common stuffs which are controversial in India such as alcohol misuse and kissing in public. The role of desi boy played by Akshay Kumar not only wins the heart of Katrina Kaif but also millions of people who watched this movie and are still a big fan. The way he maintains the desi avtar without revealing the fact that he too can speak English fluently is commendable. We are always fascinated by the movie which has a story of good against evil. This one belongs to same genre but in a different style. It has wonderful message which compels people to treat everyone equally and remove the corruption from our country. We live in a world where people are not bothered unless they are hurt. This movie is all about being united against all odds which we face in our society and set up a foundation of communal harmony for our future generation. 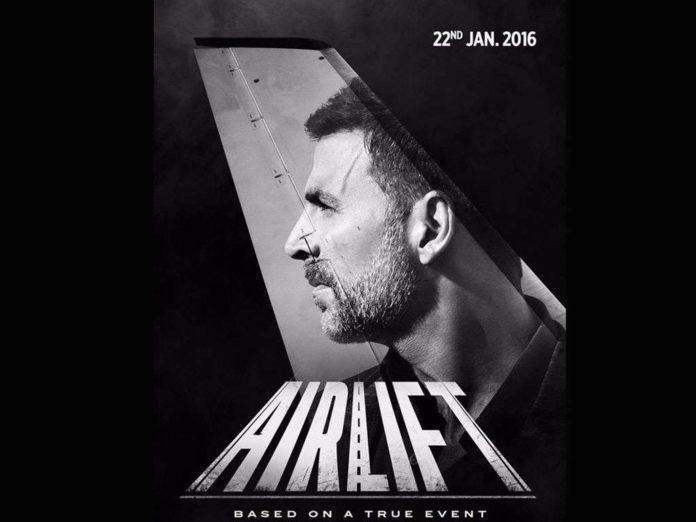 It was already stated by Akshay Kumar that this movie will make you feel proud. It is about the struggle of one man who rescues all the Indians who were trapped in war prone country. The way he compels Indian government to take major steps and the way he gains the respect of all is commendable. The dialogues, scenes, and songs will leave you spellbound. It is rated as one of the finest thriller and suspense movies in Bollywood by far. It has engaged the audiences like never before. It is based on the real life occurrences happening to CBI officers and the way they tackle it every time with bravery and honesty. 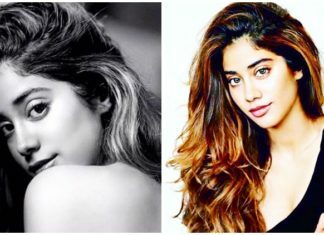 It is one of the gripping heist dramas in Bollywood. A thriller, love story, and suspense; the movie is powerful package of romance and patriotism along with mind blowing songs. The way Akshay Kumar defends his wife and also his country from falling into the hands of wrong officials is worth the watch. The dark humor will lighten up your mood from time to time and will definitely make you proud at the end. Which is your favorite movie among these? Share your views with us in the comments section. All The action Movies of akshay kumar is best. Keep Doing.